SZ is using Smore newsletters to spread the word online. 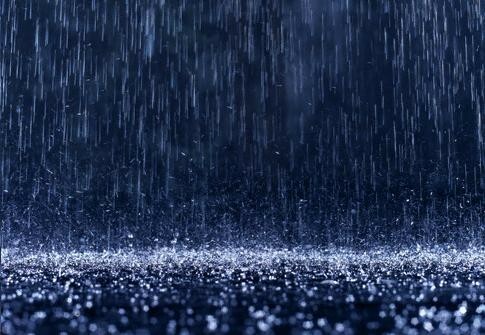 Rain is formed from clouds that can no longer absorb water so it lets the rain out. By doing so it causes rain. People need to know more about this topic so i will tell you more about it right now. Rain will usually just get you wet. However it could be very dangerous if theirs a lot of rain happening at the same time. For instance it could flood a whole city if theirs too much of it. So it could be a good thing or bad. Humans can't stop it so just learn to get use to it.